Principal and Managing Member of Renaissance Living, LLC, Randy started is professional career as a CPA with the largest local firm in St Louis. After nine years in the accounting profession, Randy left to start his own Real Estate Development and Construction Company. In 1994, he joined a large St Louis Metropolitan area builder as a member of their management team for eighteen years. In January 2013, he formed Renaissance Living to build a company that reflected his vision for a successful entity; A company focuses on achieving customer satisfaction first, employing a teamwork approach, while offering employees a career path that provides for complete job satisfaction and financial success along the way. Principal Member of Renaissance Living, LLC, Nick started his career with a large St. Louis Metropolitan area builder after graduating from Purdue University majoring in Construction Management. As an Assistant Project Manager, he gained experience in Customer Service, Construction Estimating, Contract Administration, Construction Management, Marketing and Business Management. Nick has worked in other markets such as Louisville, Atlanta, and Nashville for top area builders gaining experience with a variety of building techniques. In addition, he worked with a local developer completing a high-end senior living facility in St. Louis. He joined Renaissance Living in September of 2014, to be a part of a Company that first focuses on serving its customers and insists its employees abide by the highest ethical standards. 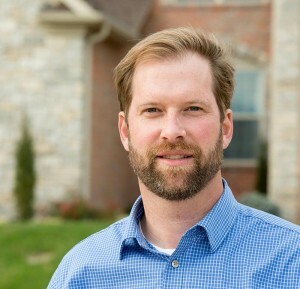 Homeowner consultant and site manager, Dan also started his career with a large St Louis area builder after graduating from Missouri State with a construction management degree. Dan was trained in all disciplines of the homebuilding business. 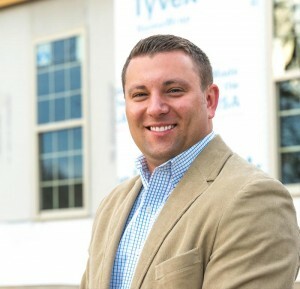 Dan put his training to work in his own business for a couple of years building custom homes after a short stint in commercial real estate construction. 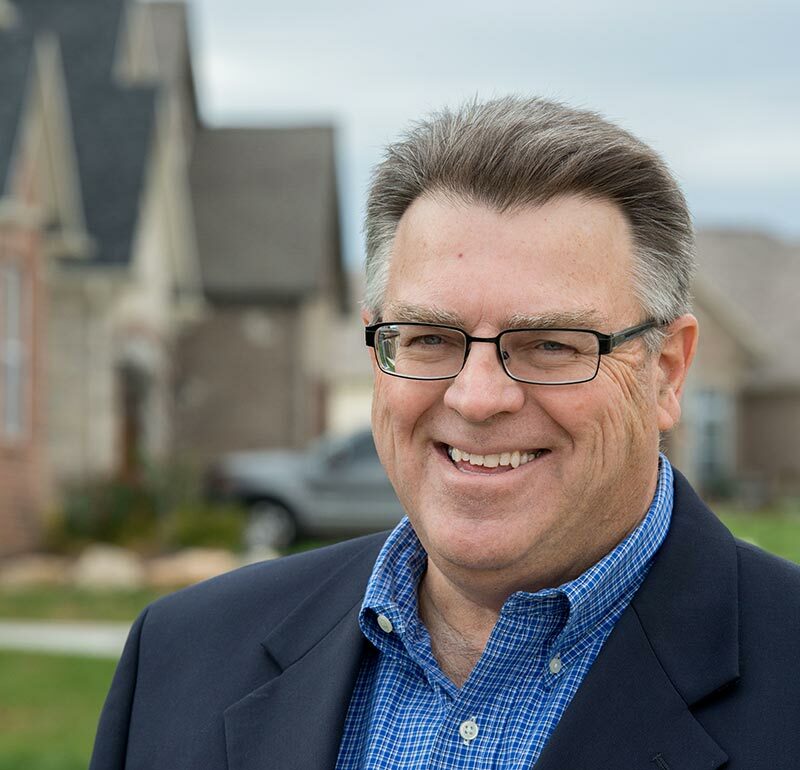 Dan joined Renaissance Living in May of 2015 allowing him to focus on the part of the business he enjoys most, building quality homes and collaborating with our Homeowners. Tammie started her career with new construction sales 20 years ago after studying at SIUE and has worked with all aspects of the construction process from color selections, home design, construction knowledge of blue prints, she also stays current on new designs and finish materials for today’s market. 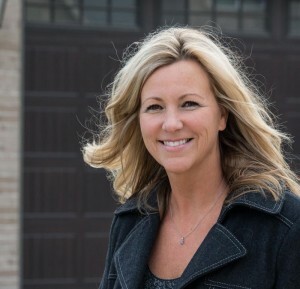 She has held positions as Sales Manager with some of the top builders in the area. Tammie has sold over 500 homes to families and enjoys working to find the best fits and plans for the customers. She also has a vast experience in the retail market understanding when clients have homes to sell to help them benefit and maximize price in efforts to reach their goals. Tammie’s passion is that her customer’s become life long clients.